We were delighted to be the sustainability sponsor at the 2017 DesignMENA Summit held yesterday in Dubai. 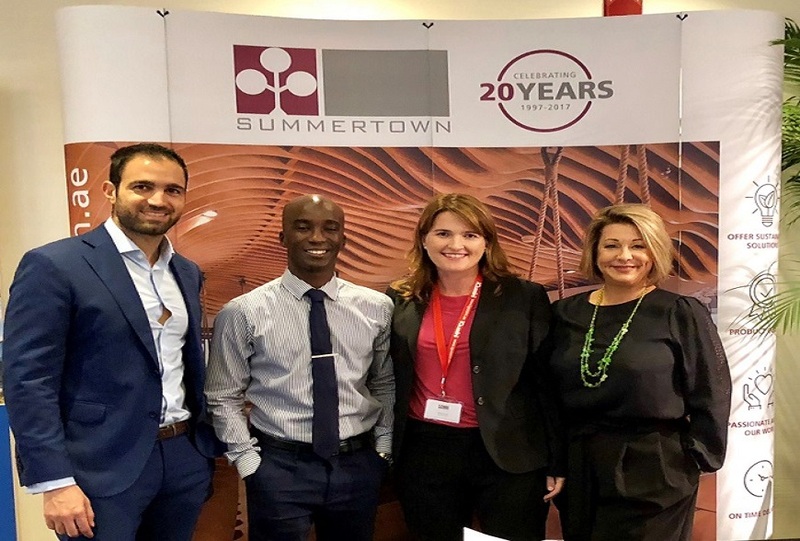 The summit featured keynote speakers and panel discussions with leading architects and commercial interior designers from the region and abroad. Visit: https://lnkd.in/dP9iFR3 for more information.